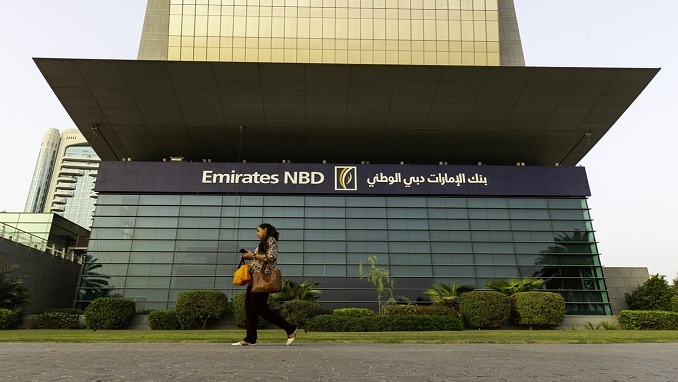 Emirates NBD has listed $1 billion conventional bond on Nasdaq Dubai. The bank stated that the capital raised by the issue supports its regional and international business across diverse services including retail banking, wholesale and investment banking as well as private banking, asset management and global markets & treasury. Additionally, the capital raised will also support the bank in brokerage operations and Islamic banking. “The listing of Emirates NBD’s latest bond demonstrates the commitment of Dubai’s leading financial services institutions to collaborate for their common benefit, by making effective use of the region’s capital markets,” added HE Essa Kazim, the Governor of DIFC and Chairman of Dubai Financial Market. Meanwhile, the bank delivered a strong set of results with net profit up 15% y-o-y and 15% q-o-q to AED 2.7 billion. This solid operating performance was supported by an increase in total income, driven by loan growth and stable margins. Core fee income increased 15% y-o-y and 9% q-o-q on the back of higher income from forex and derivatives. The Bank’s balance sheet continues to strengthen with further improvements in capital & liquidity and stable credit quality.